The Italian company aims to constantly reduce its environmental impact through product innovation, processes and after-sales service. 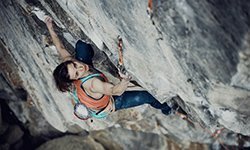 The secret of environmental sustainability for La Sportiva is contained in the corporate payoff: Innovation with passion is a mantra rather than a simple payoff that for the company also translates into knowing how to innovate its products with passion and respect for the environment . The added value of the company is the production of articles for the mountains in the mountains, in the splendid setting of the Dolomites in the Val di Fiemme where its roots run deep. The everyday passion for outdoor activities and for the mountains, provides daily inspiration for new projects which translate into innovative and technical products, appreciated all over the world. At the same time, it is natural for La Sportiva to develop Corporate Social Responsibility policies that start from business processes to extend to products and to the whole production chain including after-sales service. This attention has always been based on the search for solutions, raw materials and cutting-edge work methods, which allow La Sportiva to limit and, where possible, reduce environmental impact and to generate positive repercussions both for the environment and for the company. 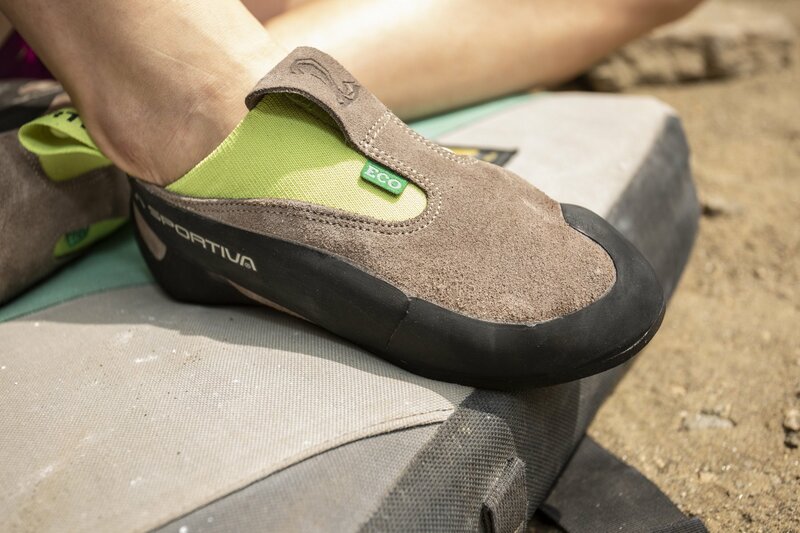 In terms of product innovation, La Sportiva has implemented its eco-sustainable approach with the launch, in 2017, of the Mythos ECO climbing shoe, a re-edition of the famous Mythos climbing shoe made with 95% of components deriving from recycled materials (sole, laces and lacing straps) and reduced environmental impact (metal free tanning, biodegradable leather and water-based glues). A project continued then with the development and launch of Cobra ECO, a model included in the 2018 climbing collection and composed of 85% eco-friendly materials. 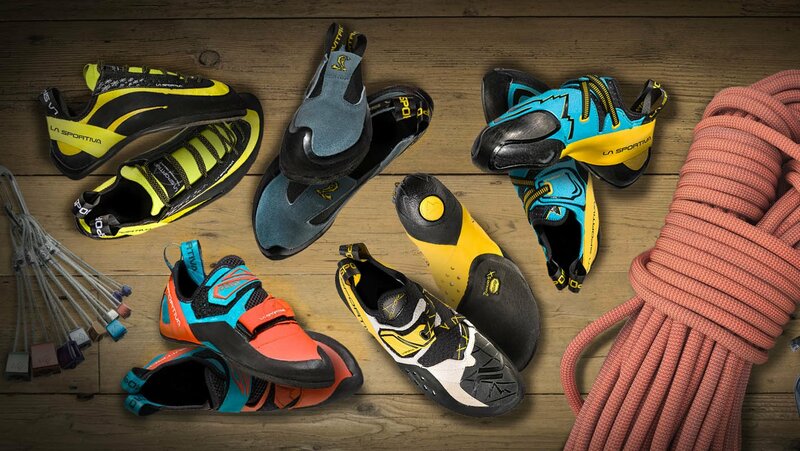 At the same time, there has been a rise in number of re-soling carried out either by La Sportiva directly or through its certified network of authoried resolers, who since 2012 have been operating in ten European markets. 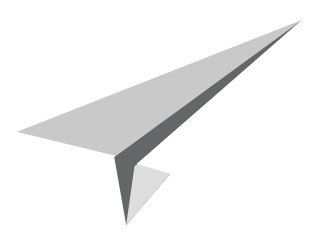 The service aims not only at regenerating products for maximum performance, it is also strategic, to limit the company’s environmental impact and decrease the quantity of raw materials used, offering the customer the possibility of contacting a professionally trained person, chosen by the company to regenerate the product while still keeping most of its original technical characteristics, without having to resort to the purchase and consumption of a new shoe. 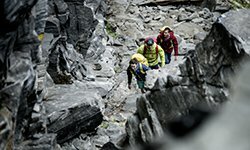 La Sportiva has also chosen to operate according to eco-sustainability principles for the production of technical garments embracing the PFC Free program with the aim of eliminating fabrics, components and treatments containing all types of perflurocarbons (PFC),researching eco-friendly materials with higher biodegradability characteristics. The recognition of Bluesign® Member obtained in 2012 thanks to the respect of the homonymous standard that certifies the textile production chain according to socio-environmental criteria recognized internationally and approved by Bluesign®and the production of certified Bluesign garments, is a further demonstration of La Sportiva’s commitment in this sense. 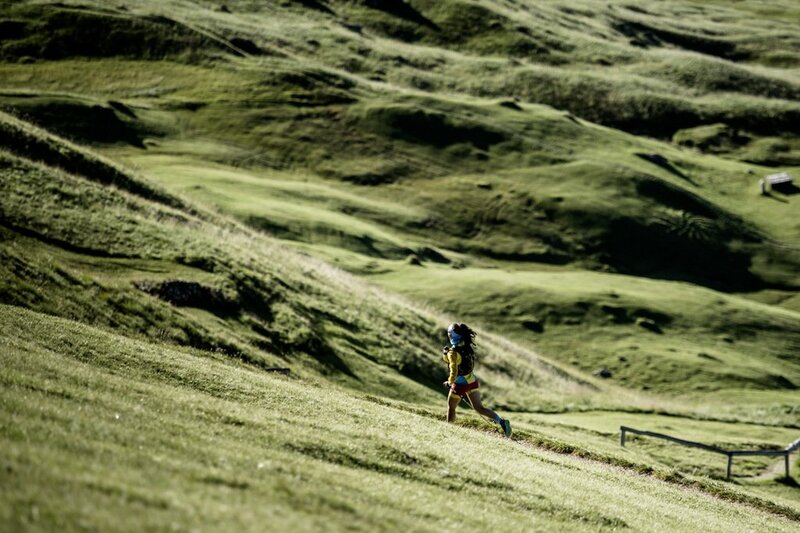 La Sportiva has also been active since 2013 in the EOCA – European Outdoor Conservation Association , an organization that includes more than 130 companies in the outdoor sector and whose objective isto carry out projects to safeguard and restore the natural environment. These projects are not limited to the European borders, but are implemented all over the world thanks to the help of supporting companies. 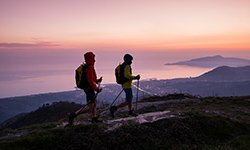 For the second consecutive year La Sportiva supports EOCA projects by donating 20% of the Black Friday weekend proceeds of purchases made throught the www.lasportiva.com e-shop. In 2016, to crown the commitment of La Sportiva in the environmental field, the company’s President and CEO Lorenzo Delladio was awarded the honour of Officer Cavaliere della Repubblica Italiana for running the family business with an eco-sustainable approach and social responsability towards the environment. 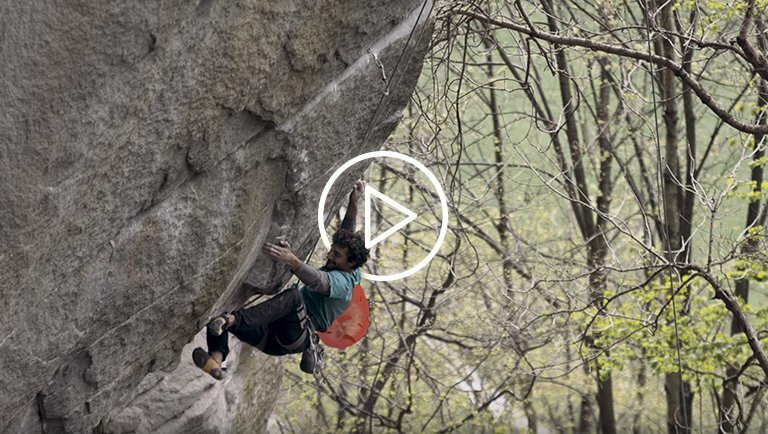 On 16th of March, La Sportiva was awarded the Radical Green National award, a prized reserved for companies that work daily in the development of sustainable products and processes. 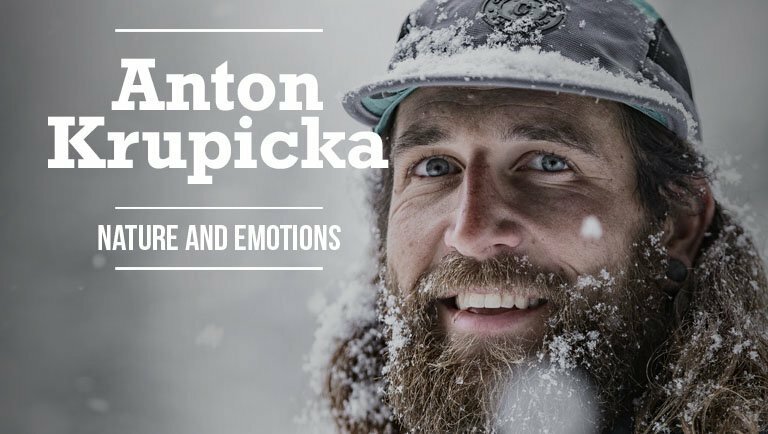 Passion, innovation, care for the environment and “for your mountain”.